You tell us what you want, we'll make it happen. Have you ever been faced with the prospect of organising an AMAZING event for your company? Have you found yourself staring at Webpages and phone books wondering what to do? Has your coffee consumption increased exponentially? Have you been given this responsibility at the last minute? Do you feel like throwing it all in and drinking Pina Coladas on a Brazilian beach? Rosie O can’t promise you the Brazilian Beach, but we can solve all the other issues IN A FLASH! Rosie O specialises in creating stress free, fun filled, value for money events that are enjoyed by all, including the CEO and the tea lady! Whatever you need, Rosie O can arrange! Zorb balls and Velcro flywall, Alcoholic slushies. Temporary tattoos. Team building with a twist or Frank’s retirement party, Rosie O can do it all! The only thing that you will have to worry about when you book a Rosie O corporate event is, What flavours of fairy floss you are going to choose. You should call Rosie O so we can dazzle you with our expertise. When we say “one call we do it all”, we mean it. Have you ever been faced with the prospect of organising an amazing event for your company? Have you found yourself staring at webpages and phonebooks wondering what to do? Has your coffee consuption increased exponentially? Have you been given this responsbility at the last minute? Do you feel like throwing it all in and drinking pina coladas on a Brazilian beach? Rosie O can’t promise you the Brazilian beach, but we can solve all the other issues in a flash. Corporate events are stressful enough without the added responsibility of having to organise everything. However, you’re probably here for that exact reason, because you’ve been saddled with the responsibility of organising the next big corporate event in Perth. The symptoms of all this extra responsibility are not easy to deal with, however, there is an answer, and the answer is Rosie O! Our corporate events in Perth are known for being the craziest, most fun-filled occasions around. And a whole lot of other special occasions. 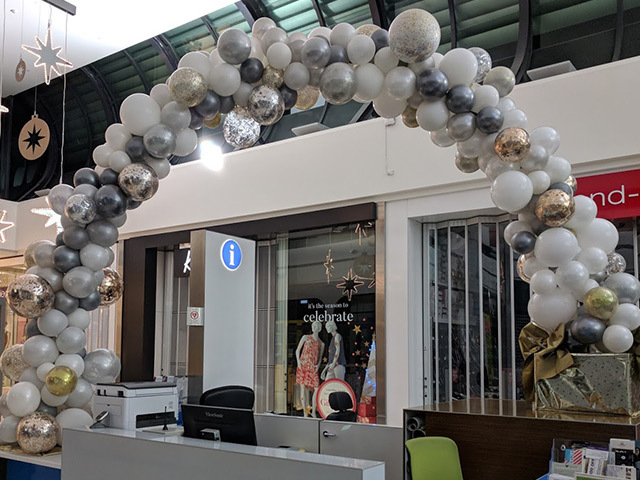 For every event, our team of talented entertainers will arrive at the venue ready to go with all their costumes, presents, face painting equipment, balloons, and other decorations. 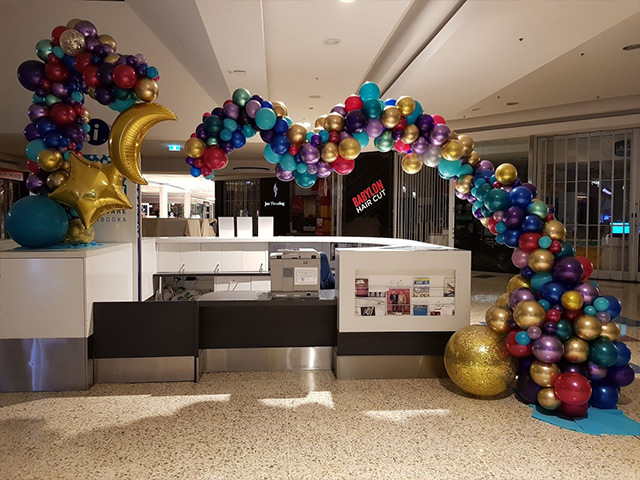 We will make your corporate event in Perth one to remember, with our range of fun-filled props and activities. Why not roll around enjoying yourself in one of our zorb balls? Or perhaps you would prefer to try your luck on our Velcro fly wall? Our team can help you get creative with our range of amazing tattoos (don’t worry, they’re temporary! ), or express yourself with inspired face painting designs. Make your party a wild one with our slushie machine that can be converted to make alcoholic slushies. Or why not feel like a kid in a candy store again with our fairy floss machine? We have it all, and we have it here at Rosie O. We specialise in fun-filled, stress-free events. Our staff are all filled with fun and mischief, and they will dazzle you with their expertise. Just make one call, and we can do it all! Find out more about the amazing events we have arranged. Contact us and make your next corporate event in Perth an occasion to remember.